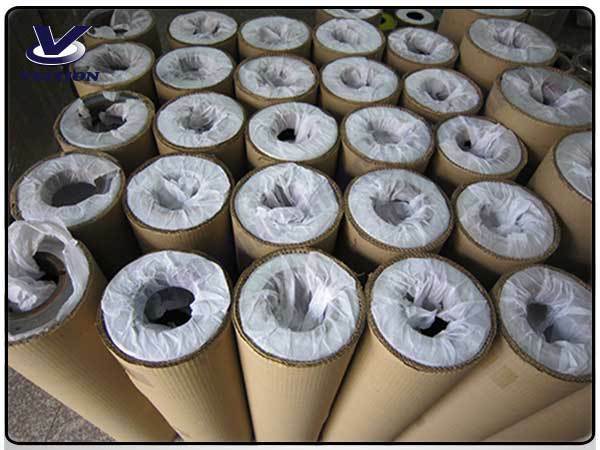 Our company is specialized in producing all kinds of Rotogravure Printing Cylinder. Our products are exported to Europe, Southeast Asia, the Middle East, and elsewhere. Name: Rotogravure Printing Cylinder is also called Rotogravure printing roller, gravure printing plate, electronic engraving roller, copperplate, Plate Seamless Steel Tube Cylinder, high speed consecutive printing roller, seamless printing roller etc. Material: steel tube as base material, plating a copper layer on the steel tube surface, engraving graphics on the copper layer, plating chrome layer outside as a durable and anticorrosive protective layer. Production procedures: Customer→ Electronic file (or original printing sample) →Computer electronic color management (at the same time processing the roller→ copper plating→ polishing surface) →Electronic engraving→ Chrome plating→ Proof printing→ Complete and Delivery. This rotogravure printing cylinder is for the rotogravure printing industry. 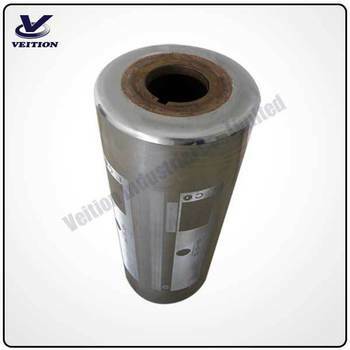 Various rotogravure printing cylinder sizes are available, unique design for you. 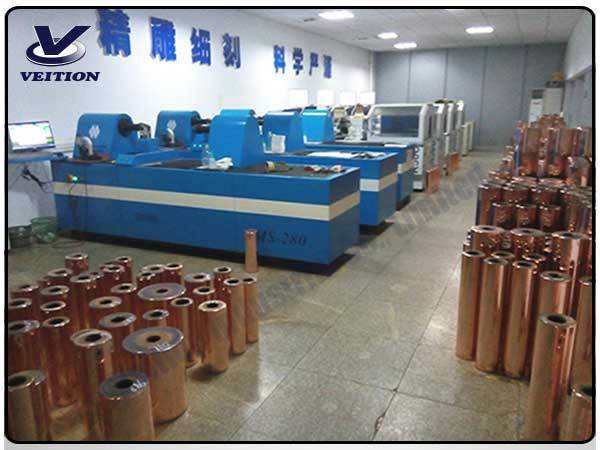 Advantage: We have over more than ten years experience to produce cylinders and the professional design teams to serve customers. We have the strict quality system to make sure the quality of every process. Our Team: Quick Response, Professional technology and Skills, Experienced elites team with wonderful abilities, Efficient process & people management, first-class service with sincere attitude. We are looking forward to establishing a beneficial mutually business relationship with you. Q2. What is your products range ? printing cylinder,label .